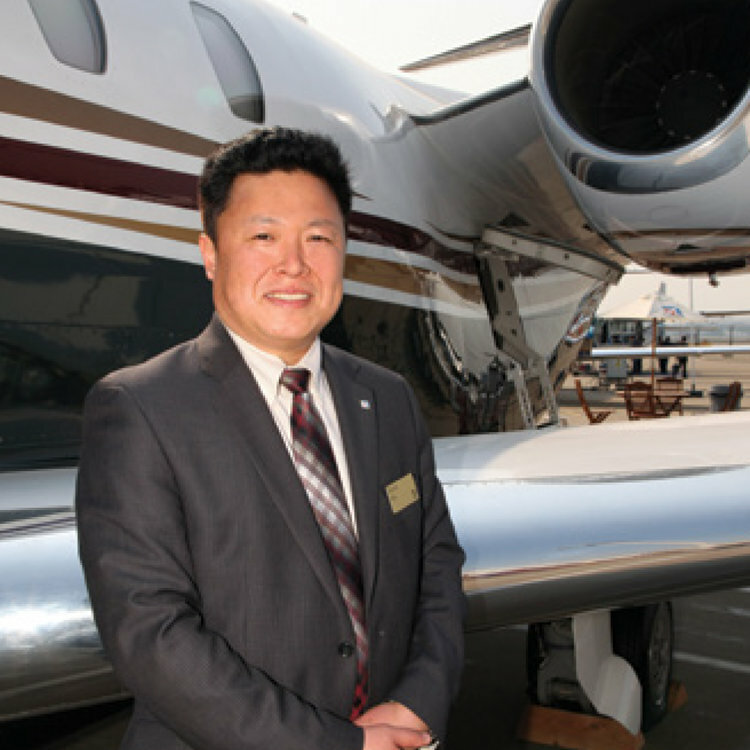 Kevin Wu is the International Vice President Sales, Greater China & Mongolia Sales for Textron Aviation. He also serves as Chairman of the Asian Business Aviation Association (AsBAA) and Co-Chairman of the Aerospace Forum under the American Chamber of Commerce (AmCham) in China. Wu’s 30-year aviation career had its seeds planted as early as his high school days when during the high education examination periods in China, he had to pick a field as his career. “Aviation at the time was a dream that was far out of reach of most ordinary people’s lives,” he said. Naturally drawn to breaking new ground and overcoming obstacles, Kevin saw opportunities where others saw hurdles. “I decided that it was worth taking the chance to apply into the aviation sector. If I applied, at least I would have a fighting chance,” recalled Wu. With a degree in Air Traffic Management from the prestigious Civil Aviation University of China (CAUC) in Tianjin, for the next six years following his graduation Wu honed his skills as an air traffic controller in the Xi’an and Guilin international airports. “It was during this time that I developed so many skills that are still serving me to this day, including clear, concise, and precise communications, self discipline, multitasking, having sound understanding of what’s happening around you, understanding other people, and able to quickly find a solution.” Wu also spent a considerable amount of time doing ATC on-the-job training at the Malmo and Arlanda International Airport in Sweden, as well as the Copenhagen International Airport in Denmark. All of these opportunities had offered him first hand exposure to the Western culture, broadening his scope in the industry that eventually became critical for his later endeavors. With China’s goal of establishing world class aviation standards in the 1990’s, Wu’s skills and broad international experience saw him become Senior Lecturer at the same university he had just graduated from six years prior. For the next five years, Wu trained some of the brightest and most ambitious minds that went on to serve China’s aviation industry, including air force ATC officers, as well as international ATC officials from Southeast Asia and Africa. At the same time, Wu became Deputy to ICAO Project Director, establishing training curriculums and courses that are still in place and taught to this day.